Launched AM Bid in 2014 with the purpose of developing the business to become one of the UK’s leading bidding consultancies. Has led business growth of 195% in second year of trading, followed by 73% in the third year and 57% in the fourth year. 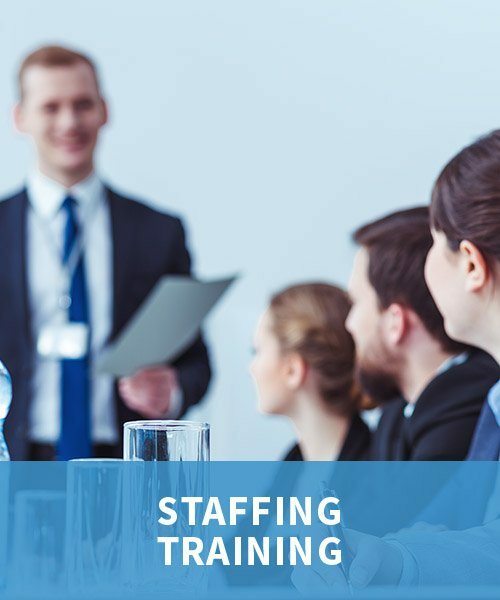 Has gained exceptional contractor experience in FTSE100 companies and SMEs as well as roles with clients in both local government and the third sector. Possesses expert level commercial, strategy, writing and editing skills. Andrew’s spike is his deep understanding of what clients want to see in bids and proposals. 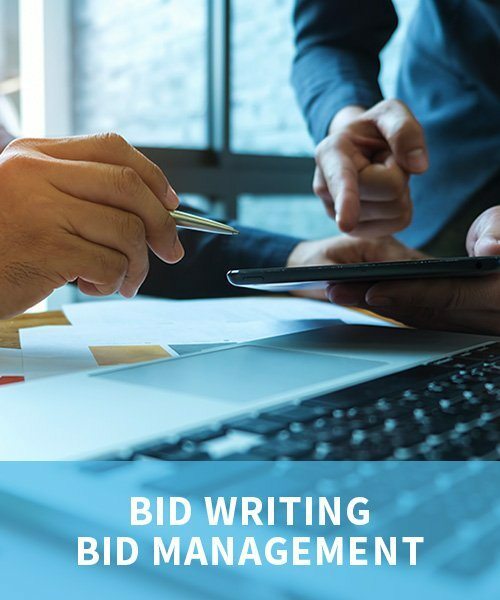 He can confidently unpick both specifications and strategies to craft winning bids. 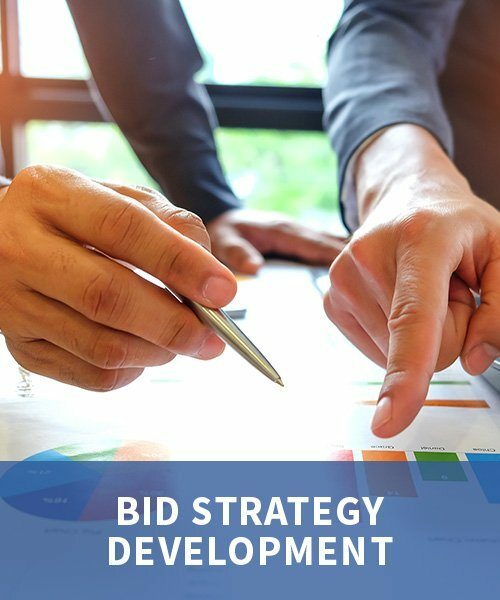 14 years+ experience of leading bid teams to over £1.5 billion of contract wins (with Local Authorities, Housing Associations, ALMOs, Central Government, NHS & Education, Procurement Frameworks and private sector organisations. 90%+ of bids ranking 1st or 2nd on Quality / Technical Scoring.